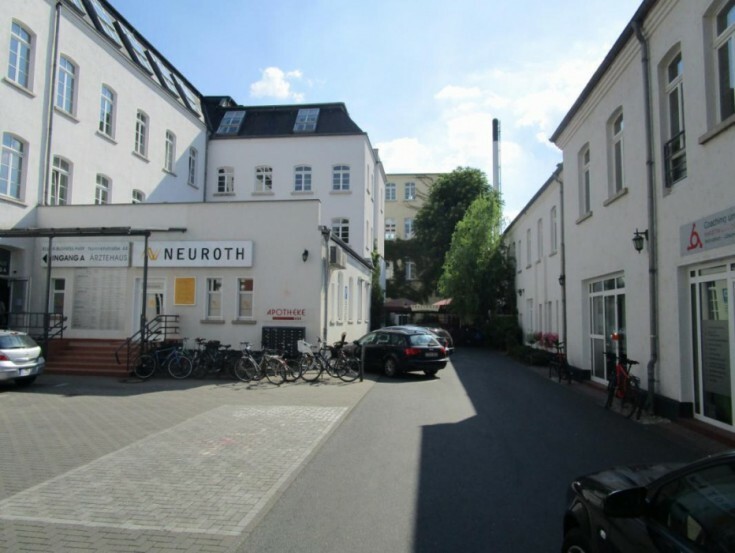 You will love this commercial property in Leipzig, Saxony free land. 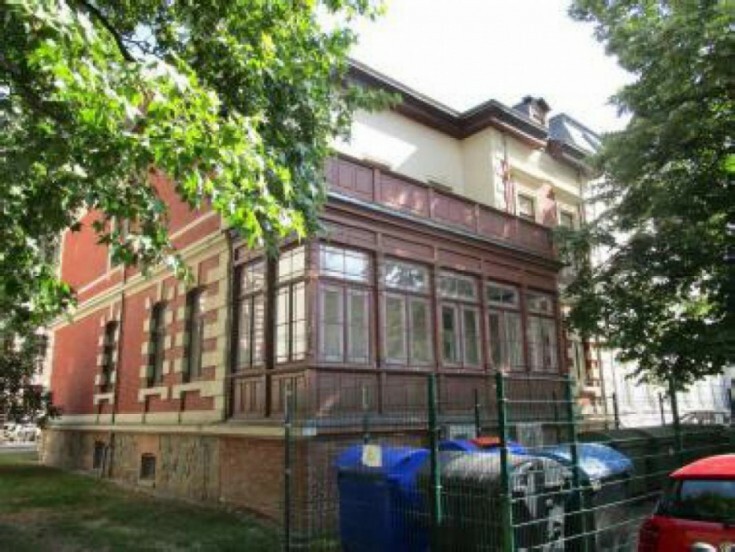 The property is considered an architectural heritage because there was a spinning mill “Buntgarnwerke” back in the days. 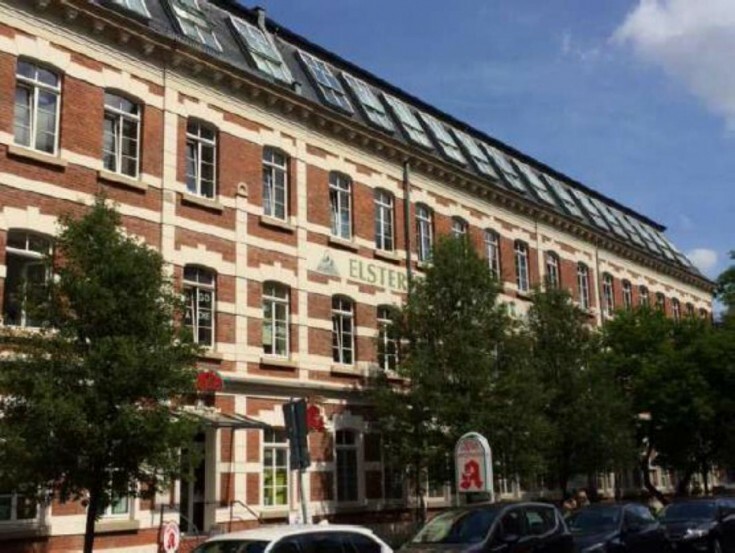 The property is part of the Elster Business Park that consists of 24 commercial units. Only 1 unit out of 24 is available for rent. There are parking spaces for 46 cars near the building. As for now, the main tenant is a medical center with a wide range of medical services (ENT, osteopathy, pharmacy and others). There are also several small tenants who work in the service sector. The facility is located in the Plagwitz area in the southwest of Leipzig. The property has a good location and is ideal for doing business. It is 3 km away from the center of Leipzig. There are also supermarkets, banks, schools and public transport stops nearby. Leipzig is a German city located in the west of the federal state of Saxony. The population is about 580,000 people. Leipzig is the largest and fastest growing city in Saxony and the 10th in the country. It is the economic, cultural, scientific and transport center of Central Germany. Do not miss a unique opportunity to have commercial property in Leipzig!